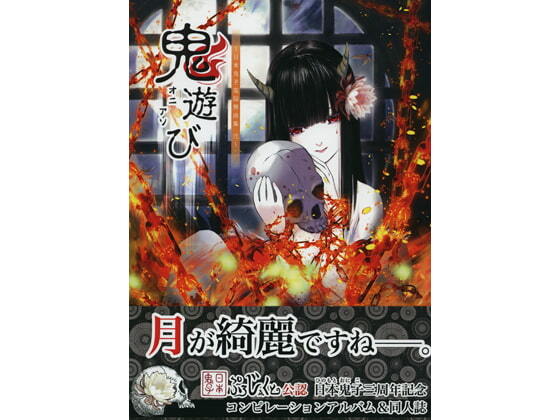 Volume 5 of the Hinomoto Oniko serialized love story "Oni Gokko". 36 pages of doujinshi + 9 track music album on the theme of Japanese spirits and demons. Scheduled release May. 20, * Release schedule subject to change.